You give us your artwork and project details. We handle the rest. 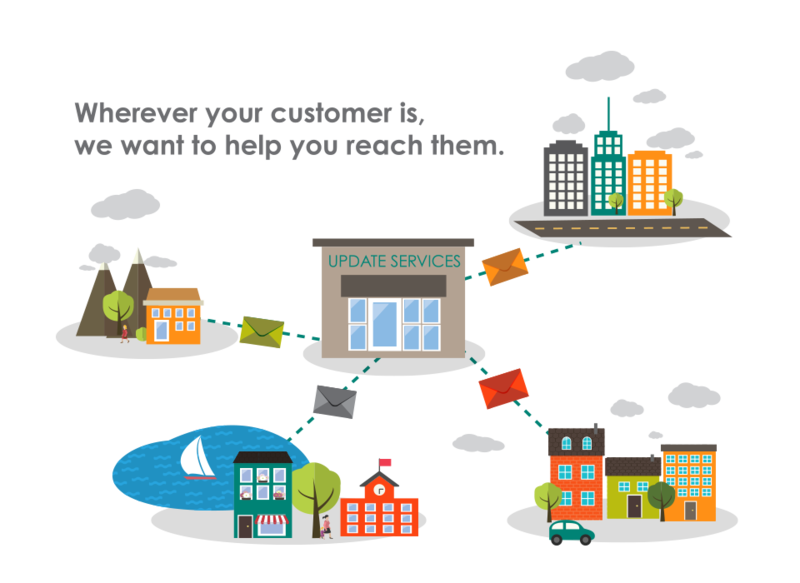 Update Services offers data and targeted mailing list management, fulfillment, printing and mailing. Get the results you want with none of the headache. Update Services offers a HIPAA compliant, comprehensive range of mailing services, while providing an unmatched customer experience. 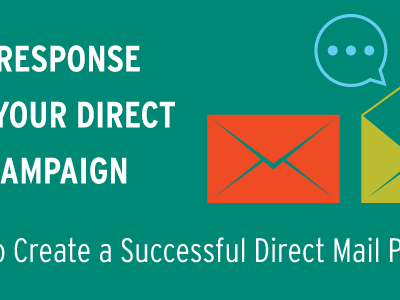 From beginning to end we handle your direct mailing campaign with the utmost care and attention to detail. Our quick-turn services (typically 24-48 hour turn time) are supported and backed by our decades of experience and our fully automated mail shop. We know your time is important. Let us manage your mailing project from start to finish so that you can work on operating your business. 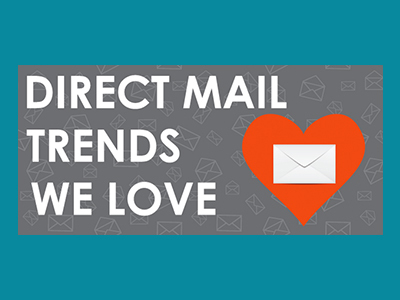 Utilize our years of direct mailing experience to save you money. Have you ever had difficulty choosing the right envelope? Knowing where to put the stamp? Making a proper fold? 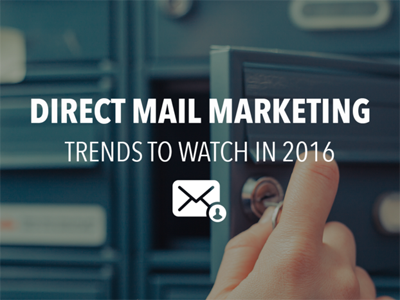 ‘Direct Mail Information Hub’ is where you need to be. Go ahead and bookmark it.